NSS Week, a unique celebration of ARSD College was celebrated from 24 to 29 September, 2018. The theme of the week was 'Swacchta hi Seva'. The college entrance was embraced with banners of the event and all the volunteers were excited about it. It was commenced with the Inter-College Slam Poetry Competition on it's first day on the occasion of 49th NSS Foundation Day. 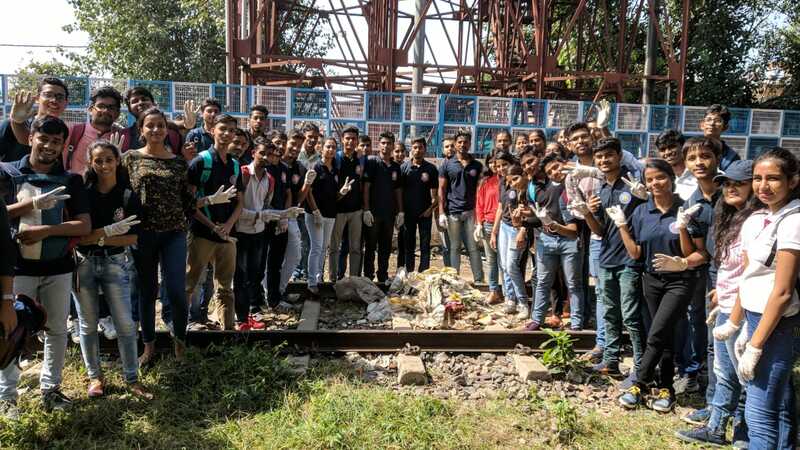 25 participants from different colleges of Delhi University and others performed in the competition and with their brilliant performances motivated the youth for cleanliness. Ankisha and Pallavi from ARSD college and Gaurav from Motilal Nehru College secured first, second and third position respectively. Principal Dr. Gyantosh Kumar Jha distributed prizes and mementos to the winners and appreciated their efforts. NSS Week got a good start with this successful event which instilled the value of cleanliness in everyone. The second day of the NSS Week was devoted to Solid Waste Segregation Awareness Campaign in the adopted slum Sree Ram J.J. Cluster and the near by area. NSS volunteers interacted with the residents and told them about the segration of different types of waste. They also discussed with them the hazards of polythene and encouraged them to use paper/cloth bags. 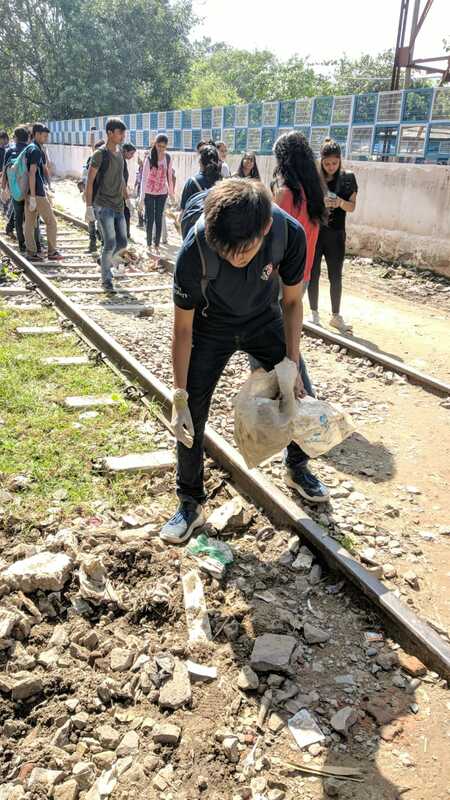 On the third day the NSS team organised a Cleanliness Drive at Delhi Cant Railway station. Is my Dream City' to aware people of the Importance of Cleanliness. They sensitised the people there and made them promise to keep their sorrounding clean. 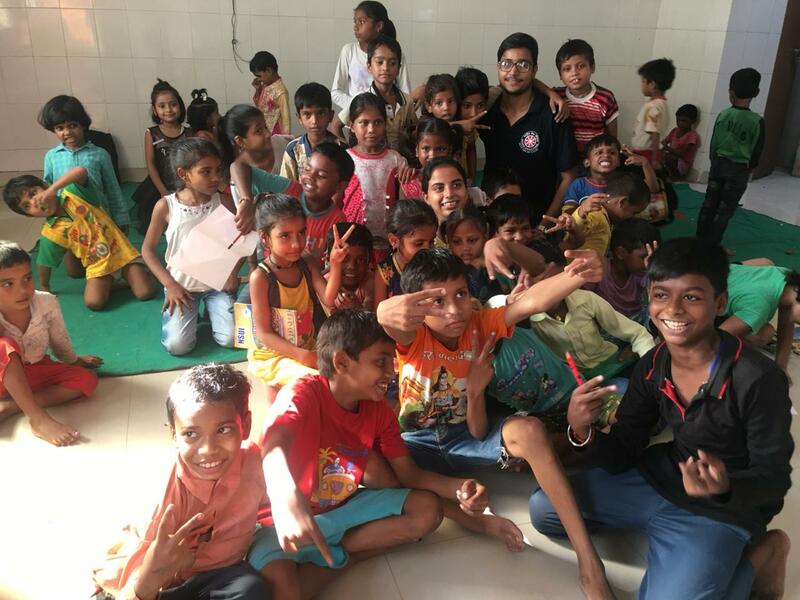 On the fourth day, the team conducted various cultural activities in Shri Ram JJ Camp, the slum adopted by NSS. The programme started on a good note with hustle bustle around. Firstly, drawing competition was held where the little ones soaked their hands in colour and showcased their talent. Next was poetry competition wherein the little kids came forward and presented their feelings in their not so fluent language. After a short refreshment we had singing competition where the innocent kids mesmerized everyone with their beautiful songs. Last in the series was dance competition where the little kids enthusiastically moved their feets to the loud music of Hollywood and Bollywood. At the end prizes were distributed to the winners. The event was very successful. It gave those little kids a platform to showcase their talent and boost their confidence. 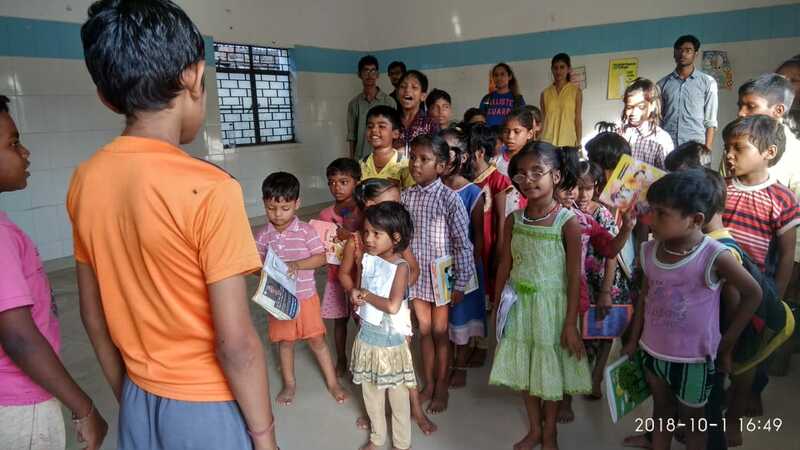 The smiles on little faces made us feel proud and blissful. Fifth day, i.e. 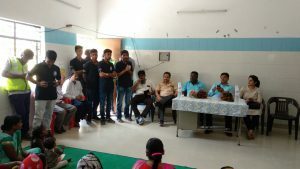 28 September the unit organised an interactive session for the people of the SHRI RAM JJ CAMP with SDMC officials.The volunteers welcomed the SDMC officials in the College. After a short interaction with the principal and the volunteers, the officials headed towards SHRI RAM JJ CAMP to interact with the people residing there. The meeting was organised in the Barat Ghar. The residents discussed their day-to-day problems related to cleanliness, water, mosquitoes and sewage with the officials. They assured the people to solve their problems as soon as possible. 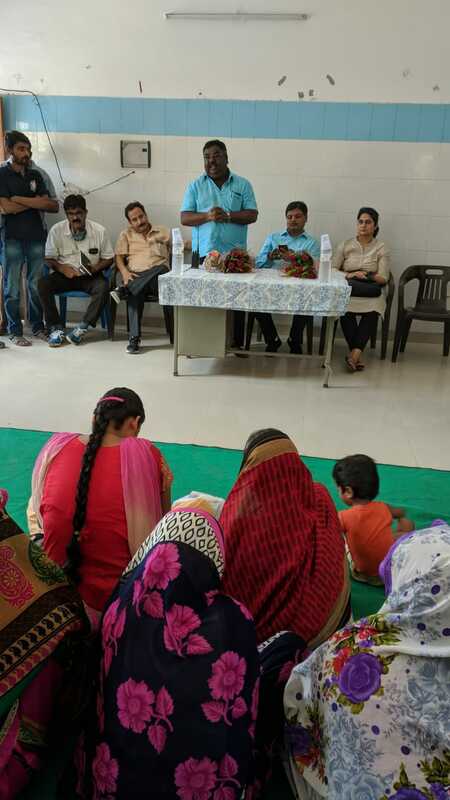 The SDMC officials and the principal praised the efforts being put up by the volunteers to help the people and assured that the ARSD volunteers will continue such selfless service. Then came 29 September, the last day of NSS Week. On this day the team organised Declamation Competition on the topic Is Manual Scavenging Right in Today's World of Advance Technology? The participants expressed their ideas, opinions and suggestions beutifully and gracefully. After a small break quiz competition on Cleanliness was held. The event was a success with huge participation. Prince Chaturvedi, Tanvi Thareja and Kumar Satwik emerged as top three winners in the declamation and Vikas Sharma, Chaman Raj and Abhishek Singh bagged the first, second and third position respectively in quiz competition. At the end of the day our respected principal Dr. Gyantosh Kumar Jha came on the stage to award the winners. He appreciated the hard work and efforts of NSS volunteers and Programme Officer Dr. Priyanka Kulhari and congratulated them on the success completion of the Week. Every good thing has an end but in life every end is a new beginning. The whole NSS week was very successfully and beautifully conducted marking the importance of *Swacchta hi Seva*.